At the end of every school year, I make a plan for the next year. I like to do this while I’m still IN my classroom, because it helps me think much more practically about the space, needs and functionality of everything! Last year was my first year in this classroom, which meant it was the first year I got to observe my Kindergarteners in the environment. There were some spaces I loved and some that I wanted to completely rework. Which brings me to where I am now… one of the biggest things I wanted to do was to get MATCHIIING CONTAINERS for the different parts of the room! Y’all. 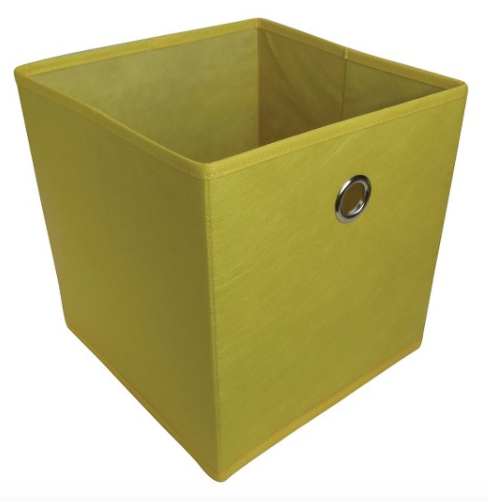 I have literally spent HOURS looking on Amazon and other websites to find durable containers, in bulk, that look moderately attractive. If you are a teacher (or a parent organizing a playroom), benefit from my research and skip straight to these stores! Start here! I can’t believe I never knew (until this year) that Dollar Tree has a website! Did you know this?! It’s like the store but even better because you can always find the number and colors that you’re looking for! You do have to buy in bulk but, whenever I’m shopping at Dollar Tree, I’m usually buying a ridiculous number anyway (“Yes, I’m looking for 35 picture frames” or “29 composition books”). 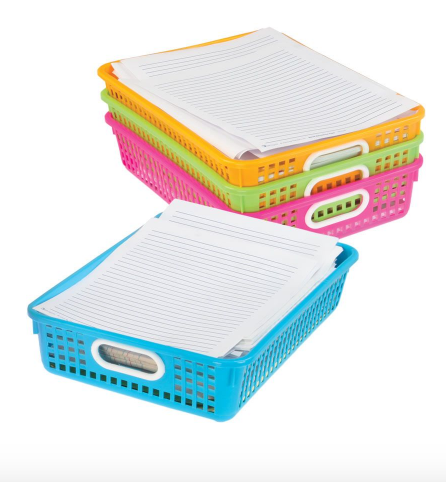 I got 36 of these adorable locker bins for (you guessed it) $36! This is a website that I have always heard of, but never actually shopped on because I thought it was expensive. However, after I started looking, I didn’t think it was unreasonable at all. The items are higher quality than they might be if they came from Dollar Tree or Target’s Dollar Spot, so the price matches! Plus, most containers come in packs of 5, and they typically give a discount once you’ve ordered a certain number. Plus, THE COLORS! They are beautiful and you can choose which color scheme you would like! 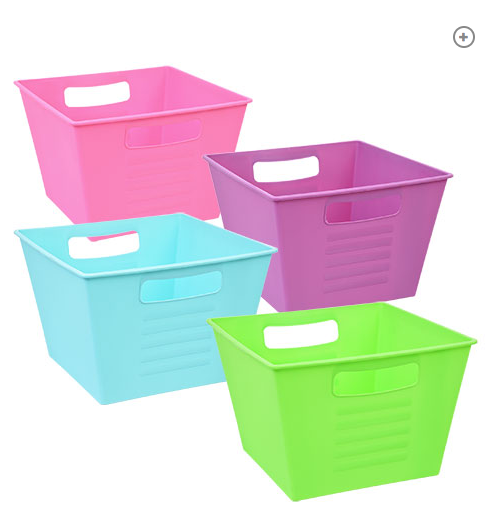 I ordered 20 paper baskets in pink, blue, green, and orange. You would think that, with a name like “The Container Store”, this would be the first place I would look. However, I completely forgot about it! 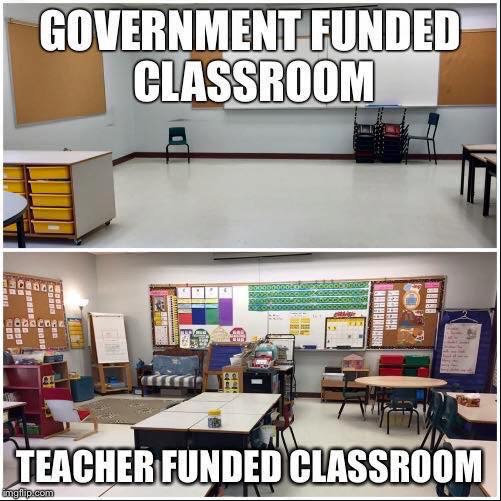 Most people use The Container Store for individual home or office needs, so I will say that they are a little pricier than “teacher stores”. 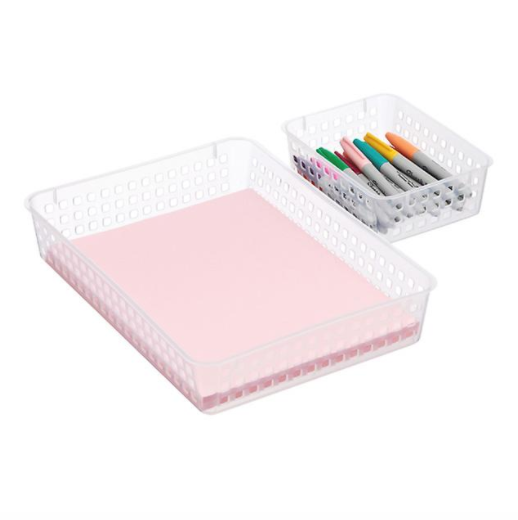 However, I found some really great paper trays for $2.99 each (that I may or may not be getting)! And of course, if all else fails, go to Target. I put Target last because the price is usually highest (even in the glorious Dollar Spot). Last year, I bought all of the canvas bins they had available! They've been great for storing bulky or awkwardly-sized things (like toy dinosaurs or my collection of smaller containers)! In my experience, those have been the most affordable places to buy containers in bulk! 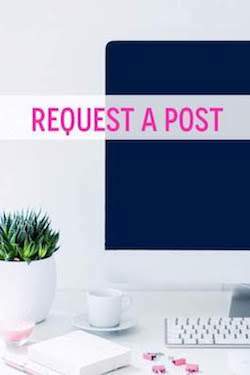 If you have some different suggestions, please share them below!